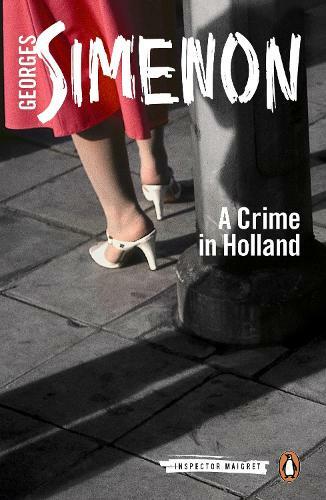 A new translation of Georges Simenon's novel set in a tranquil town on the dutch coast, book seven in the new Penguin Maigret series. When a French professor visiting the quiet, Dutch coastal town of Delfzjil is accused of murder, Maigret is sent to investigate. The community seem happy to blame an unknown outsider, but there are people much closer to home who seem to know much more than they're letting on: Beetje, the dissatisfied daughter of a local farmer, Any van Elst, sister-in-law of the deceased and a notorious local crook. Penguin is publishing the entire series of Maigret novels in new translations. This novel has been published in a previous translation as Maigret in Holland.